With one month to go until the 2nd Annual SPiCE opens its doors, the full speaker line up has been announced. The Eventus International team has brought together leading industry speakers from diverse affiliations among others to discuss on how elections of 2019 will affect the regulatory scenario for gambling and betting in India; opportunities in the South Asian casino industry; and growth of online poker and poker leagues. 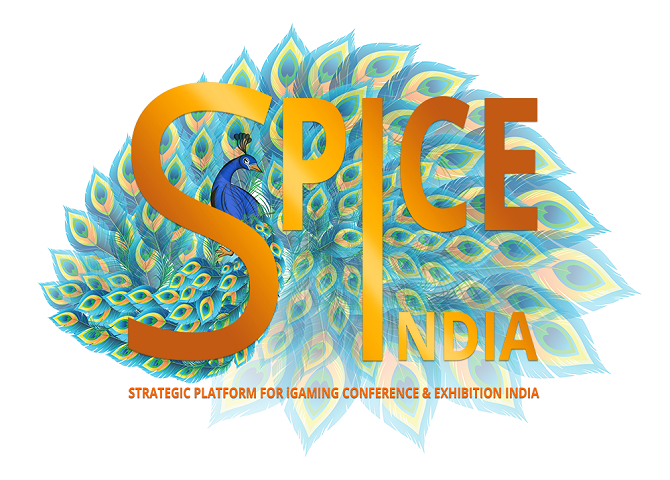 Mark Watts looks forward to meeting you in person at SPiCE 2019 in Goa. Gioco News is media partner.